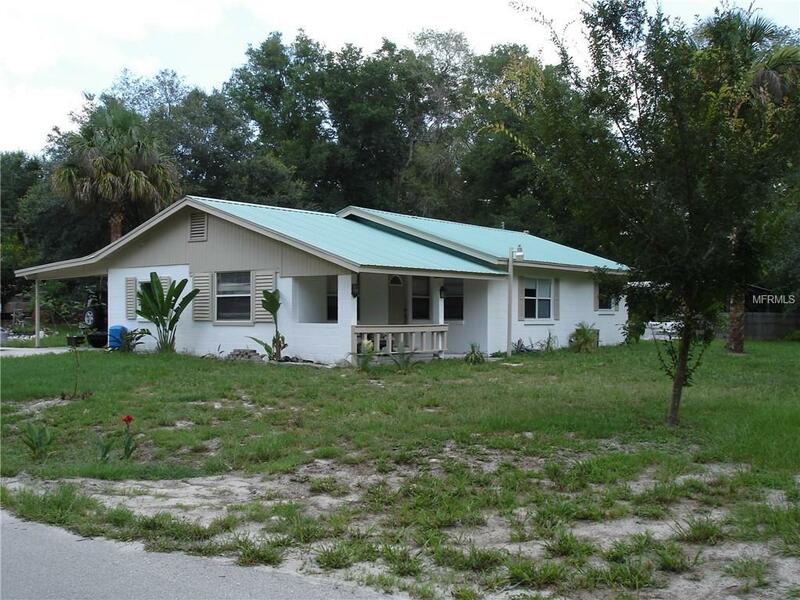 Charming block home situated on almost 1 Acre in desirable Northwest Seminole County. 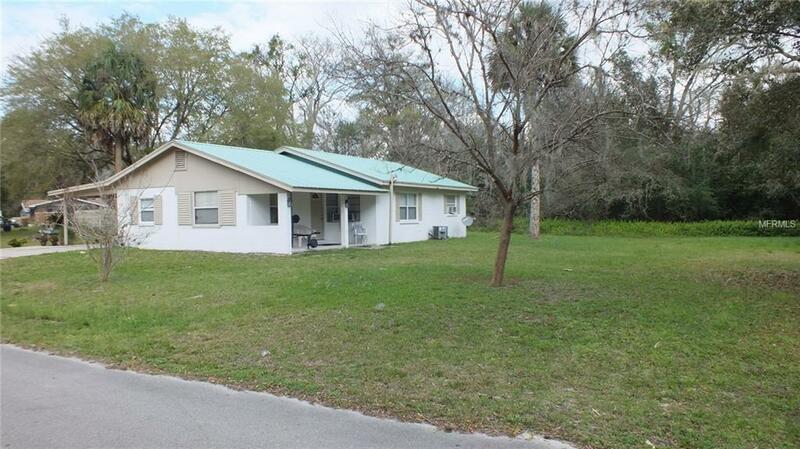 Excellent investment opportunity by possibly splitting lot while keeping tenants in place. 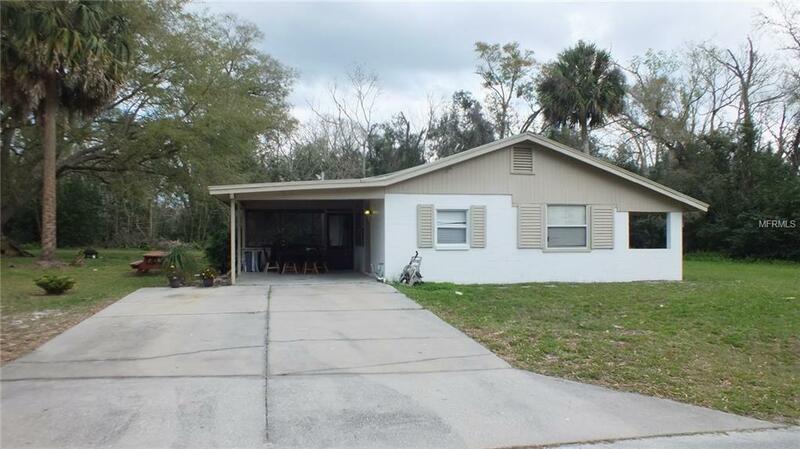 Home features newer tile and laminate flooring throughout, granite counters in the kitchen, stainless appliances, 3 well-appointed bedrooms, and an interior laundry room. Relax in the screened lanai with views to the spacious private backyard. 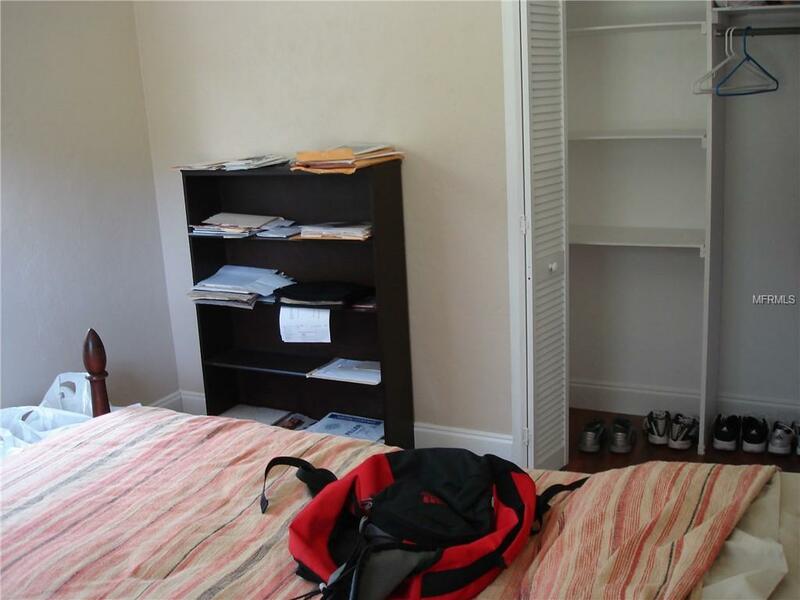 Great location, close to major highways, A rated schools, shopping and restaurants all just minutes away.